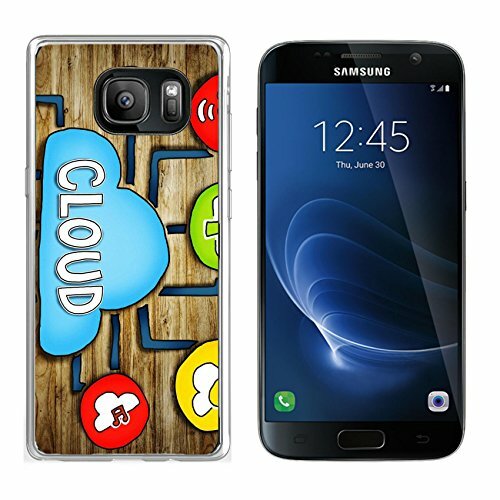 This Clear Soft TPU Bumper Snap Case is only designed for Samsung Galaxy S7. This case uses environmental flexible TPU rubber silicone material for instant protection. Perfect cutouts maximize the functionality of your phone. The product is extremely slim and lightweight, also durable in use. 1. 30 days warranty by Luxlady. Free return of or replacement within supported if defective.2. " Your satisfaction is our highest priority". If you have any problems about this product or your order, please feel free to contact us. Contact Us:Log in Amazon account>find the order>click "Get help with order"choose specific subject>click Ask Seller. Please search "Luxlady Samsung Galaxy S7 Clear case" on Amazon for other unique offerings from Luxlady. If you have any questions about this product by Luxlady, contact us by completing and submitting the form below. If you are looking for a specif part number, please include it with your message.